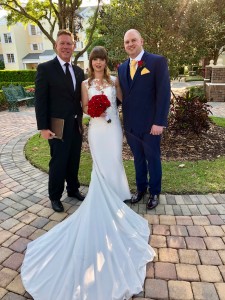 Alexandra and Paul traveled from the United Kingdom to the Reunion Resort for a wedding ceremony conducted by Rev. Glynn Ferguson of Sensational Ceremonies. Alexandra and Paul’s planner, Alison with Blush by Brandee Gaar was on hand to make certain the wedding and reception went smoothly. As the bride walked down the aisle she carried a beautiful bouquet provided by Flourish Floral Productions. Photos taken by Brian Pepper Photography will help keep the memories of their special day alive. 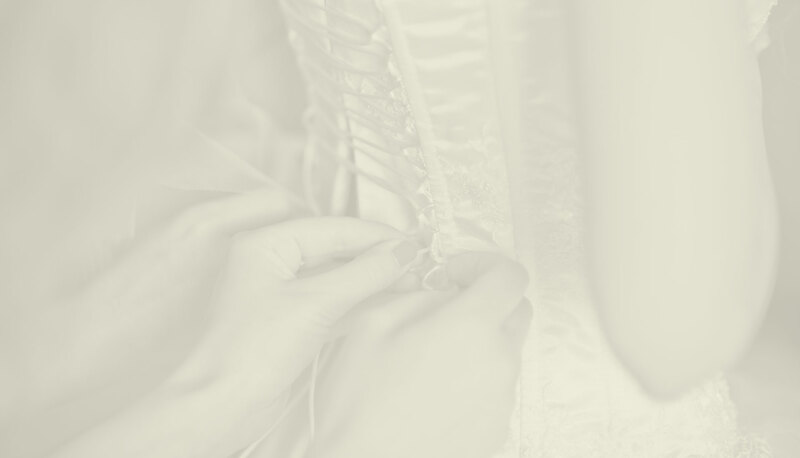 Married by Mail arranged for issuance of the couples License to Marry that made their special wedding day possible.